Thank you for you interest in our <central Italy eBike Tour. 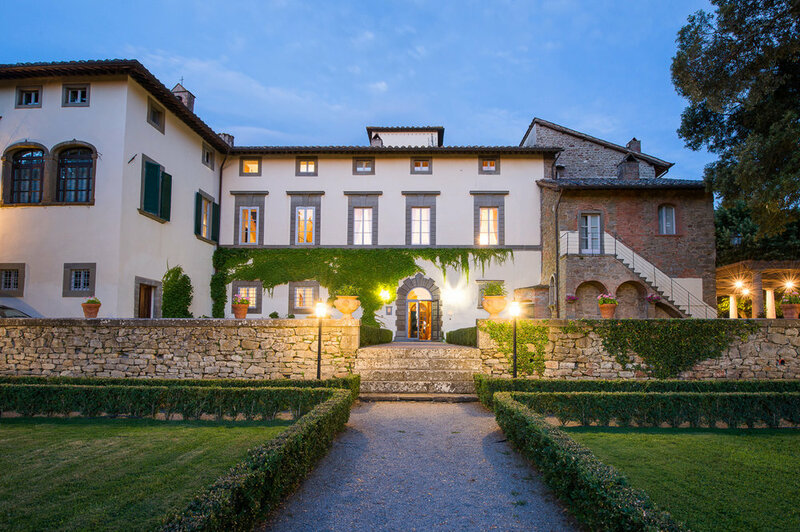 From the shadows of Cortona, the setting for the book and film 'Under the Tuscan Sun' by Frances Mayes, you blend into the heart of this ancient landscape where Hannibal once hid his troops. 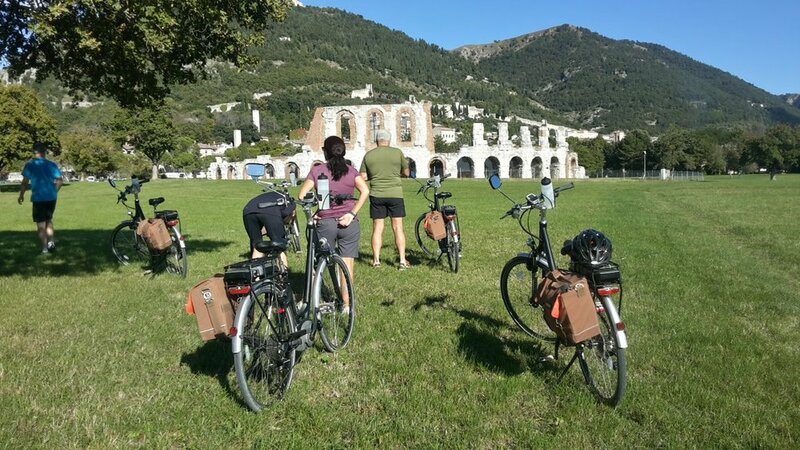 This Heart of Italy Self-Guided Electric Bike Tour embraces ancient history, views and vistas, foods and wines and shares the itinerary and accommodation of the 8 Day Italian food focused eBike Safari via a slightly differing route. 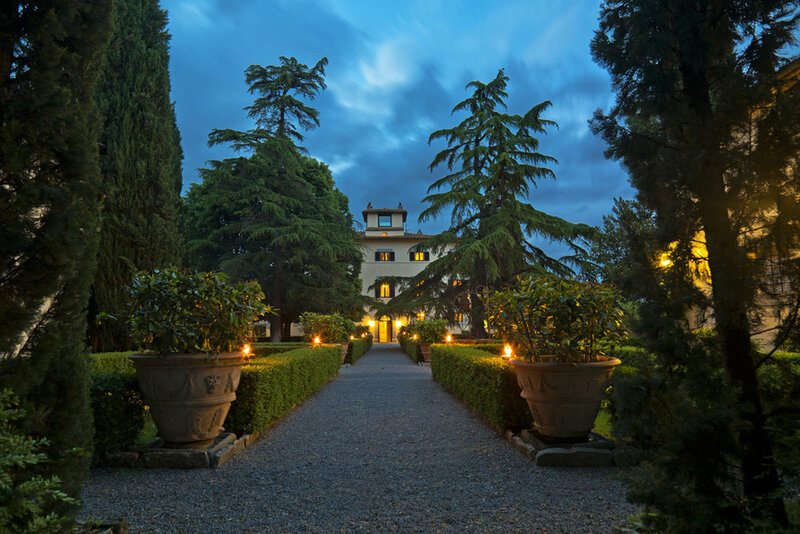 From Hannibal to Frances Mayes, and St. Francis of Assisi with flavours of of Michelangelo, Galileo, and Byron, the Heart of Italy has much to offer. ✓ Cycle Normally, but turn up the power when you need it! LUGGAGE - your luggage is transported daily to your next destination, leaving you free to cycle without a load! DAY 1 | CORTONA | Arrive Villa di Piazzano, Cortona. Early evening drinks and briefing. 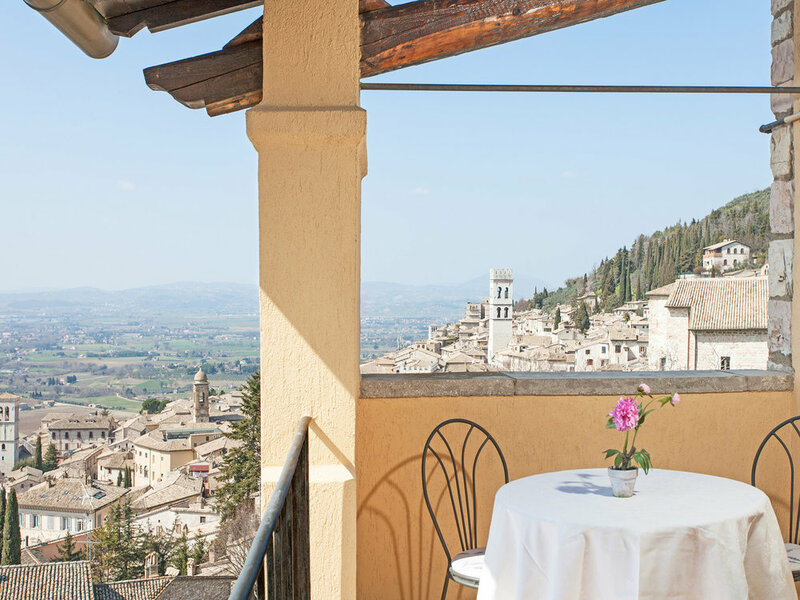 DAY 5 | DAY in ASSISI or optional RIDE TO BEVAGNA | Take breakfast on the terrace and watch Assisi come to life. 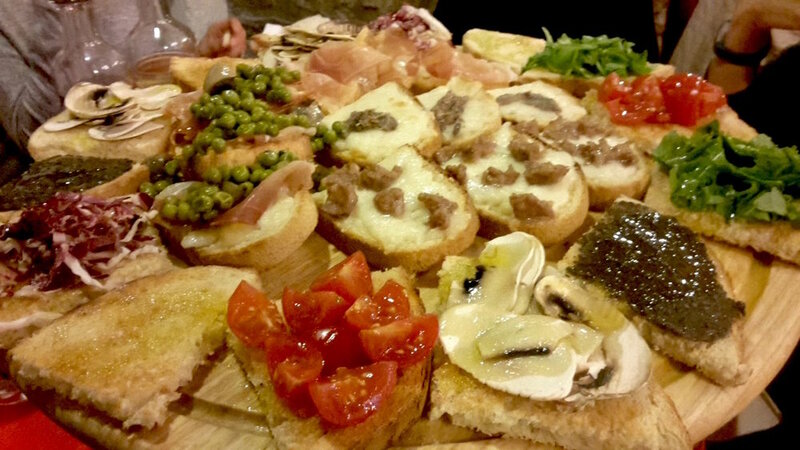 If you wish, jump on your bike and take the easy ride to Bevagna and back. 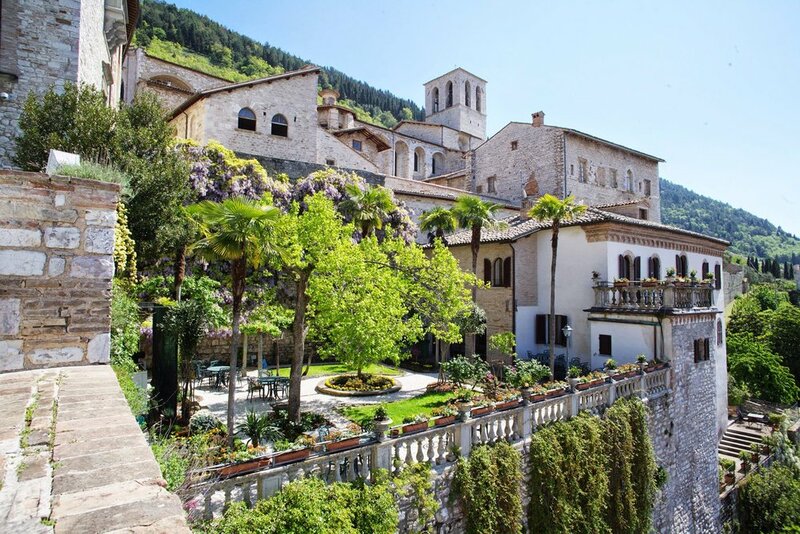 Or enjoy Assisi - our recomenedation! DAY 8 | CORTONA | Take your breakfast and, if time allows, take a quiet wander around the lovely town of Cortona before your transfer. 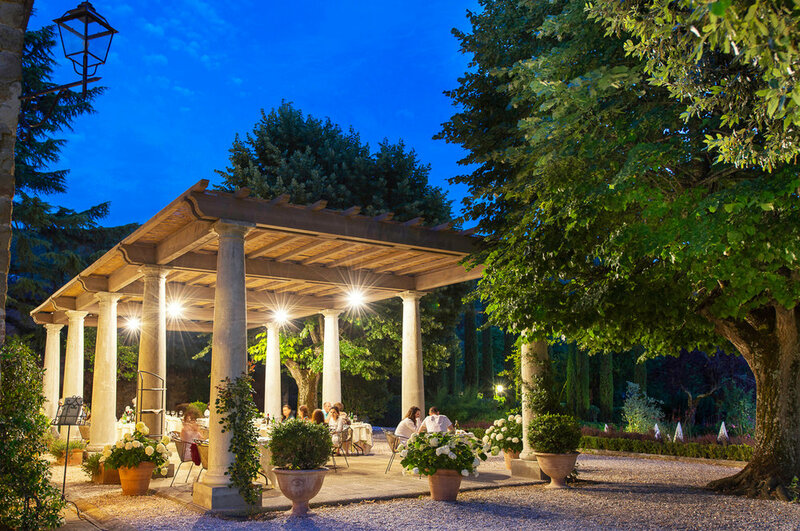 ★★★★ La Locanda del Capitano, montone - unforgettable dinning! "As a keen cyclist struggling with the ageing process ... Such is the power of the Ebike, if you have never been on one, it is something that you ought to try at least once, as it makes cycling such a joy". Your Italian Electric Bike Tour awaits! 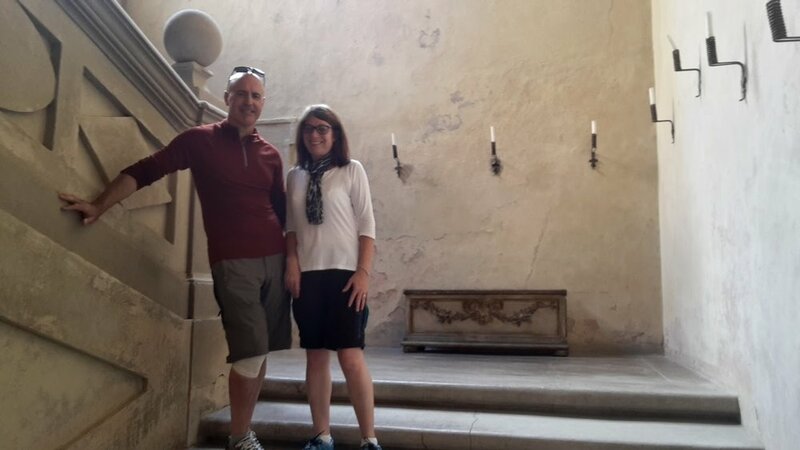 Lycra Free eBike Tours & Safaris in Tuscany & Umbira. Guided and Self-Guided eBike journeys through Rural Italy. Explore Tuscany and Umbria from the comfort of a gel-seat and Italy's Best eBike Fleet. We're more about Linen than Lycra! Although we're often out of the office, do call and if we're out, we will call you right back!